If you don’t have a car, head on to Magsaysay Park or the IGACOS Ferry Terminal in JP Laurel Street. From there board the “Island City Express,” a non aircon bus going to Samal and probably the only public transportation you can take. The bus can take you to as far as Kaputian via Babak and Penaplata or you can get off the bus at Kinawitnon Wharf and just take a habal-habal (motorcycle). After exiting the wharf, you can turn either left or right and several resorts are already lined up dotting the area. NOTE: Samal is not like Boracay, the shoreline isn't shared which means you can't hop from one resort to the other. 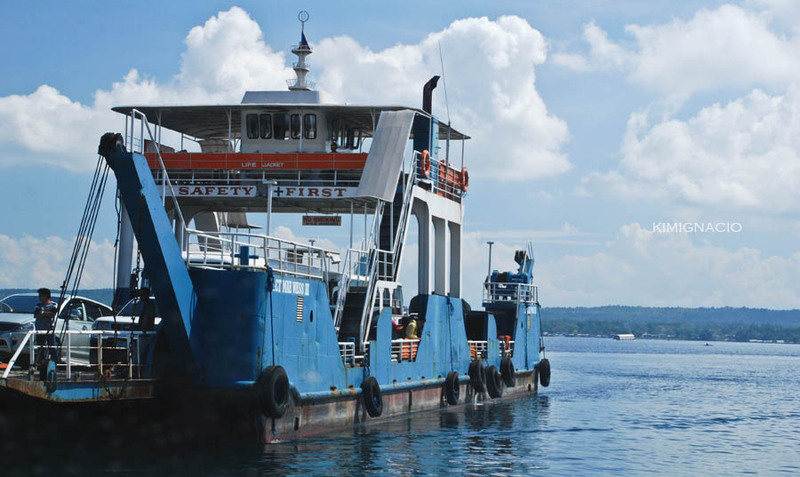 You can also get to Samal through Sta. Ana Wharf and boats will take you straight to Kaputian Wharf, the ride takes nearly an hour. 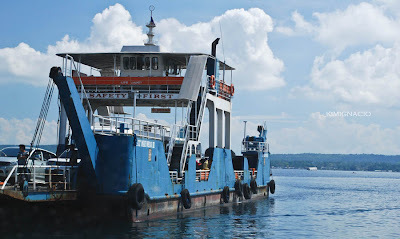 Some resorts have their own boats, so for more convenient transfers for minimal fees (P15/head is the usual rate for a minimum number of passengers), you can just head to the resorts marina. Call ahead to be sure. 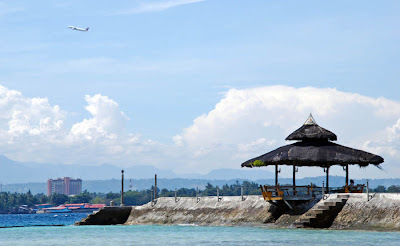 Here is a LIST of some of Samal’s resorts.